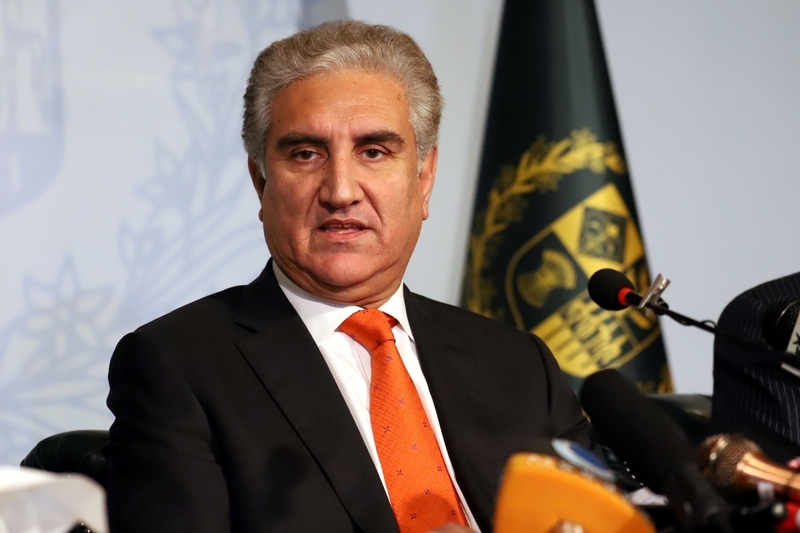 Pakistan Foreign Minister Shah Mehmood Qureshi will begin his three-day official visit to China on Monday during which he is scheduled to attend the first Islamabad-Beijing foreign ministers’ strategic dialogue. During the visit, both sides will hold comprehensive discussions on bilateral relations, including the China-Pakistan Economic Corridor (CPEC). They will also discuss the regional situation and cooperation, Dawn news reported. Qureshi will address the Political Parties Forum on the CPEC and participate in the ruling parties’ dialogue between the Pakistan Tehreek-i-Insaf and the Communist Party of China. He will also call on Chinese leadership. According to an official statement issued here, Qureshi’s visit will add momentum to close and broad-based bilateral ties and reinforce efforts to deepen economic engagement under the CPEC. The Foreign Minister’s trip comes after China on March 13 vetoed sanctions against Masood Azhar, the chief of the Pakistan-based Jaish-e-Mohammad terror group. It was the third time that the UN Security Council had taken up a resolution to include Azhar’s name in the UN sanctions blacklist, which will subject him to global travel ban and freezing of assets.